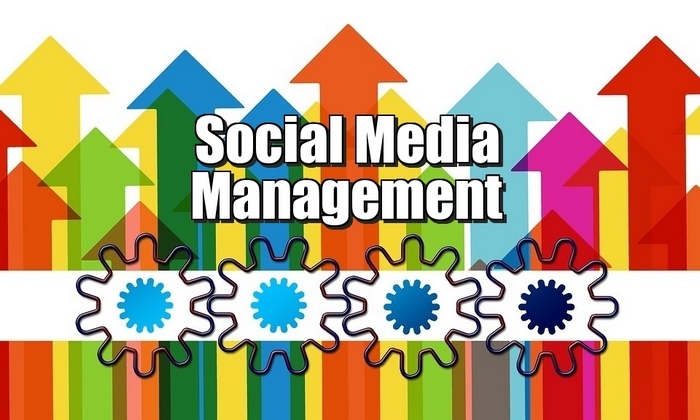 Social Media Management – Who are the BIG Players In Social Media Management? There are lots of social media management platforms that will provide you with a valuable social media presence for your online business or promotions and it really doesn’t even have to cost you any money to implement a social media management strategy, but it is highly advisable if required to go for a paid service as the level of usability and automated resources is far superior to the free services. At the end of the day, you always get what you pay for. 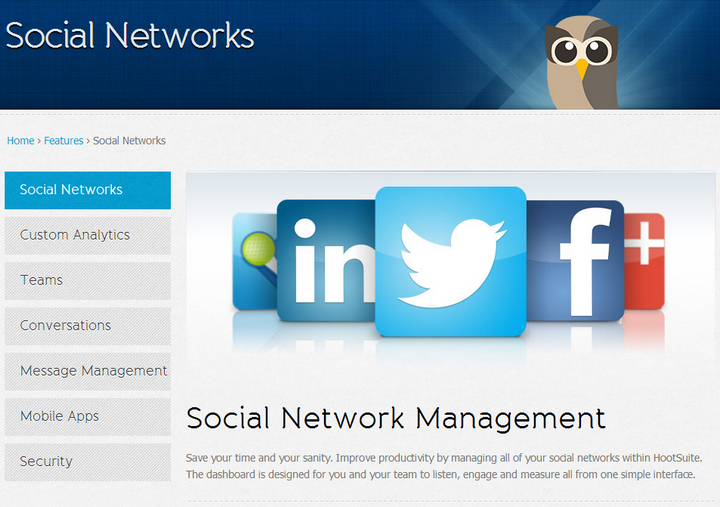 Hootsuite is the Social Media Management market leader. It is the biggest and most established social media management platform with around 8 Million users. It is the social media management platform of choice for many Global Companies. Hootsuite brings all your social media account streams into one dashboard, allowing you to write send and track your posts across multiple networks. What Hootsuite does very well is that It allows integration with countless different social media networks including Twitter, Facebook, LinkedIn, Google+, all the big players are covered and many more. 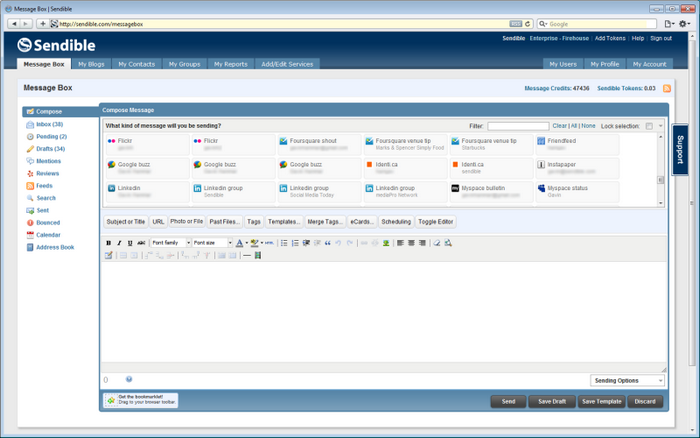 Hootsuite also allows you to manage your social media management requirements as a team which is perfect for businesses. Hootsuite is compatible with all browsers and also has a mobile app for iPhone, iPad, Android and Blackberry. There is also a 5 service Free Option which is very good. The downside with Hootsuite is that analytic reports are expensive at $50 a time which is not cheap and there is also bad news if you like to use URL shortener’s like bitly as they are not supported you can only track click-through’s with ow.ly within Hootsuite. Sendible is a relatively new platform and does everything that Hootsuite does and more and much better. Offering multiple accounts but not just multiple accounts but multiple services per account. Sendible can schedule future Facebook statuses, Facebook posts, Facebook notes, photo albums, group messages, personal messages — even posts to any of your friends’ personal walls at once. It’s incredibly powerful and that’s just Facebook. Unleash Sendible on your social media management requirements and you have everything you really do need. The Buffer Platform is a smart and easy way to schedule content across social media. Buffer like a virtual queue you can use to fill with content and then stagger posting times. This lets you keep to a consistent social media schedule all week long without worrying about micro-managing the delivery times. The Bufferapp also provides analytics about the engagement and reach of your posts. SocialOomph provides free and paid sharing services for social media. Services include Facebook, Twitter, LinkedIn, and Plurk . There are also some very useful Twitter features like scheduling tweets, tracking keyword, viewing mentions and retweets. Social Oomph will auto-follow any new follower of yours on Twitter if you like, which could save you a ton of time if you normally like to follow back. Thank you, once again, for providing information about things that were foreign or that I didn’t quite grasp their use. Some of the features listed would be super helpful to a multi-site user, such as myself, plus, take me to places I have never been before! As always, the infobunny rocks! Thanks!